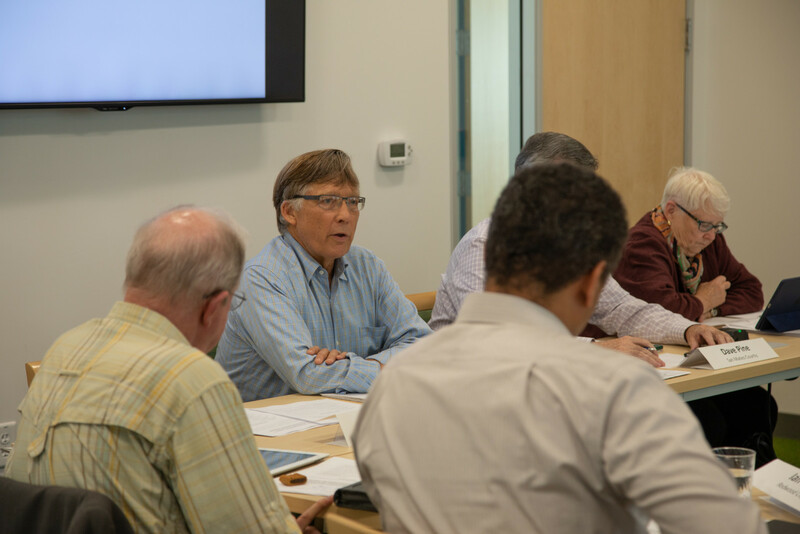 The Executive Committee of the Peninsula Clean Energy Authority Board of Directors is responsible for providing administrative oversight for the program. The current roster is listed below. The Executive Committee meets on the second Monday of every month at 8:00 am to discuss administrative matters pertaining to the operation of Peninsula Clean Energy. All meetings are open to the public and comments are encouraged. Meeting agendas will be posted at a minimum of 72 hours before each meeting. Can’t make it to the meeting? We have you covered. All meeting agendas, notes and other PCE information can be found here.